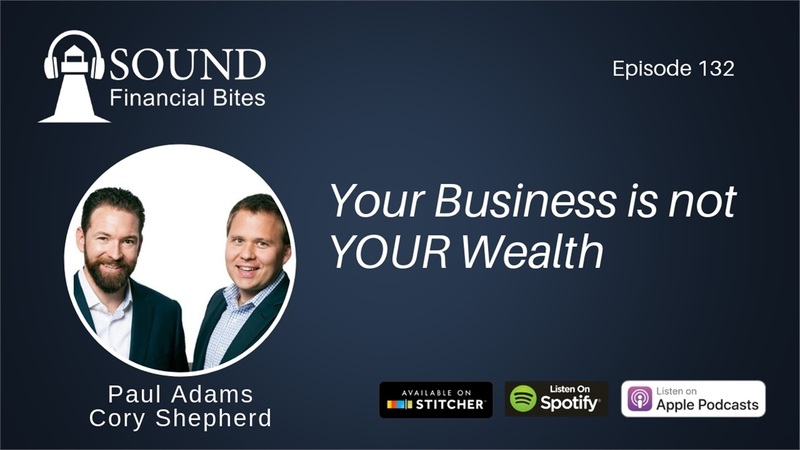 In this episode of the Sound Financial Bites Podcast, Paul and Cory discuss why it is imperative that business owners diversify from their businesses to their personal balance sheets. They cover the common mistakes that many entrepreneurs make when valuing their businesses as it relates to financial independence. Finally, Paul and Cory discuss the Wealth Design-Build Model that focuses on planning and building the best financial future possible.